Come home to Tanglewood Place! 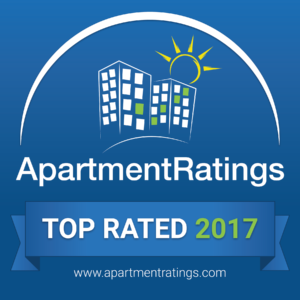 We offer the best apartment value in the Galleria area, with all the amenities of a large apartment complex in a small friendly community and at prices that are hard to believe. The residents of our 86 spacious apartments love it here as they enjoy our fitness center, game room-with ping-pong, foosball, and a pinball machine, Wi-Fi in the common area, a business center, a beautiful pool, free assigned covered parking, and much, much more. Enjoy tennis, baseball, soccer, picnics, and a great playground at nearby Anderson Park, only ½ block away. 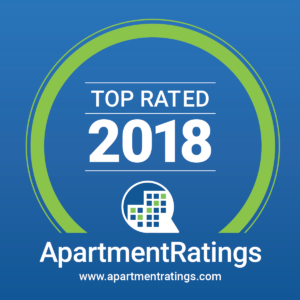 We have the highest customer satisfaction rating in the neighborhood and we are ideally located close to the Galleria Shopping Center and the 59 freeway. We love our pets here at Tanglewood Place Apartments. We accept cats and small to large dogs, so bring the whole family and come visit us here and your apartment shopping will be done!